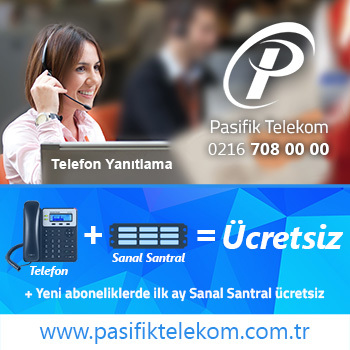 You can transmit electronic documents to a destination fax machine using FreeSWITCH or Asterisk. 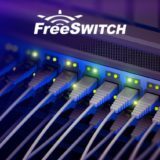 run your Fax Command via FreeSWITCH. Only TIFF documents can be transmitted, however it is possible to convert a number of graphical formats to TIFF format. First of all you should install Dependencies. this script important to convert document to TIFF format. Ghostscript is the key tool for converting PDF files to FAX compatible TIFF files. You may see other programs being used for this job, but behind the scenes they usually use Ghostscript to do the hard work. You can use Ghostscript for PDF/PS files. Here is an example, producing a standard resolution TIFF file. Setting up your gateway provider number that support VoIP service. Follow the log result you will see if Fax has been received successfully. If it not received check your sample.tiff format it should be compatible with tiff fax standart mode. 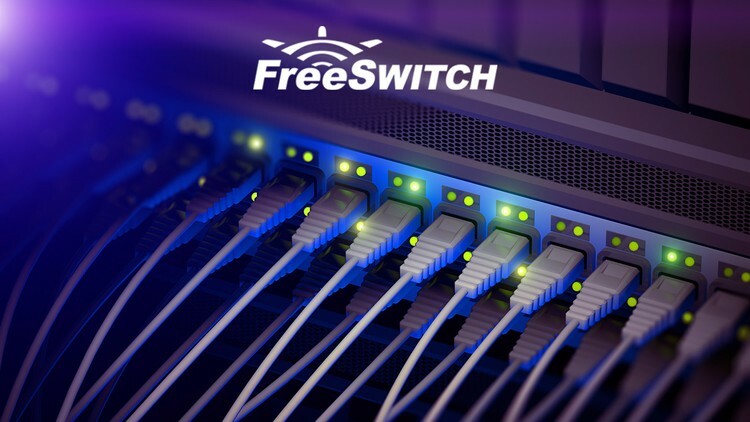 or check your installed codic “PCMU,PCMA” inside freeswitch. Remote machine doesn’t support T38 (properly or at all), this is going to make things worse and is obviously common with PSTN machines. Carrier/Provider doesn’t support T38 well or is poor quality for standard codecs – Some carriers end up using several other carriers and the more carriers a call goes through or the lower the quality of carrier/route the harder (and sometimes much harder) faxing can be. A quality carrier is extremely important. Some remote fax machines and PSTN lines can also be of low quality so while you may eventually be able to get good success overall some machines may prove to always be a challenge. Make sure your tiff is at the right size, there are many sizes supported by fax machines but 1728×1078 is probably the most common (and is at standard resolution). Its roughly 204x98dpi, “super fine” faxes are at higher resolutions. Ensuring the proper resolution and size is an important step to working with many remote fax machines. For your codecs you generally want to force PCMU/PCMA unless you know of success with something else better thats generally going to give you the best results. Requesting T38 can sometimes hurt your chances by things that don’t properly handle or understand T38 causing it to drop.